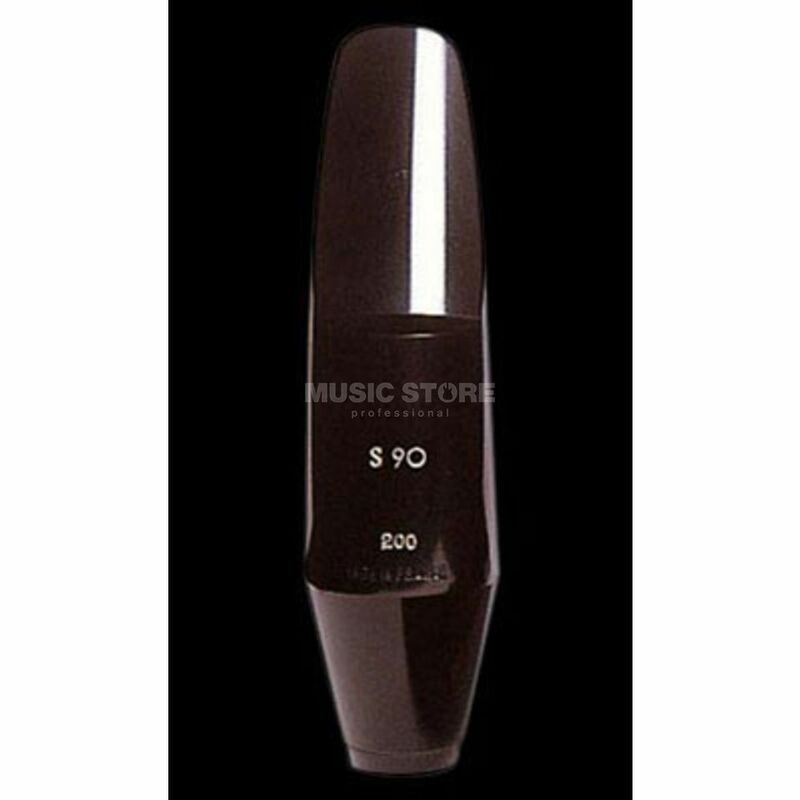 The Selmer S90-200 Mouthpiece For Baritone Saxophone is a mouthpiece for baritone saxophones, made from a caoutchouc (natural rubber) material with a square chamber. The Selmer S90-180 Mouthpiece for baritone saxophones offers everything a saxophone player expects from their mouthpiece. Because it is made out of robust caoutchouc the S90-200 is comfortable to play and easy to clean. The S90-200s line is a small to middle size and features an easy attack point. The instrument developes the classic and soft sound of saxophone everyone loves and wants to play.